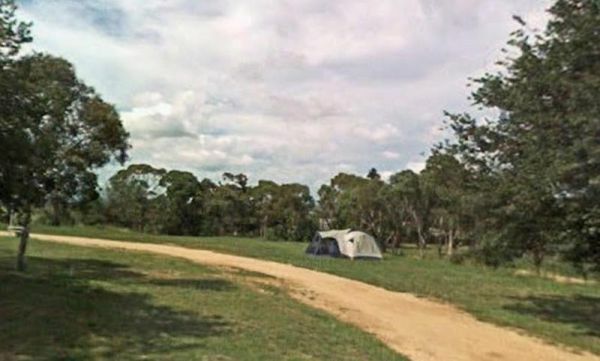 Grumpy Grey Nomads Caravan Parks Australina Capital Territory List, you can also use our site search engine to find other Caravan Parks Sites we have listed in Australia. 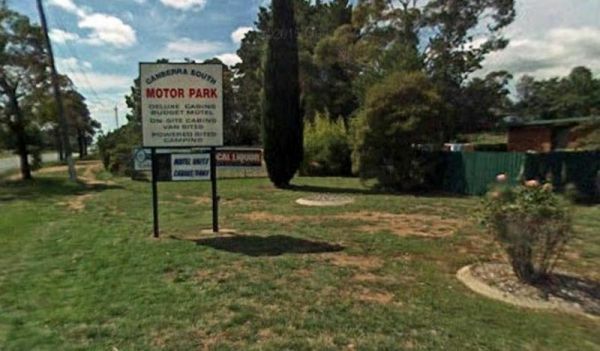 We also encourage you to Add any Caravan Parks sites that we don't already have in our Australian Capital Territory database list. 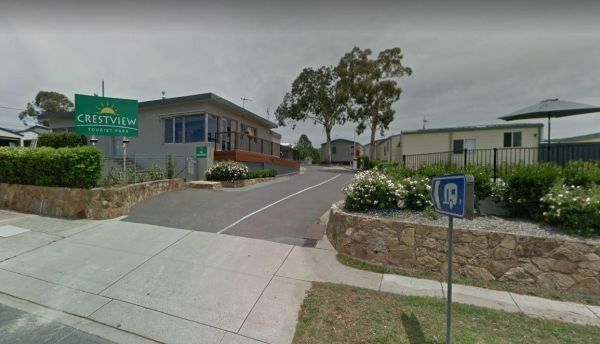 The Crestview Tourist Park is not a bad place to set as a base camp to explore Canberra and its surrounding area. 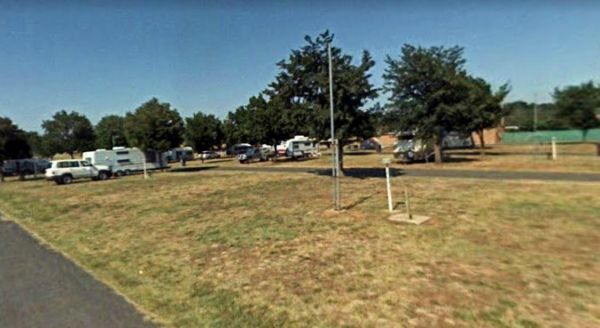 The Epic Exhibition Caravan Park allows you to bring your pet with you. It has been said that this park is a bit on the old side. But its close to Canberra, and OK for setting up a base to explore the local surroundings for a few days.